In this outreach program, we visit your school and introduce students to a range of research strategies and practical tips applicable to any VCE subject area. We also open up a world of research possibilities, showing students how to access and navigate quality databases via the Library's website, such as JSTOR, ProQuest and GaleLit – all for free and all accessible from school or home. 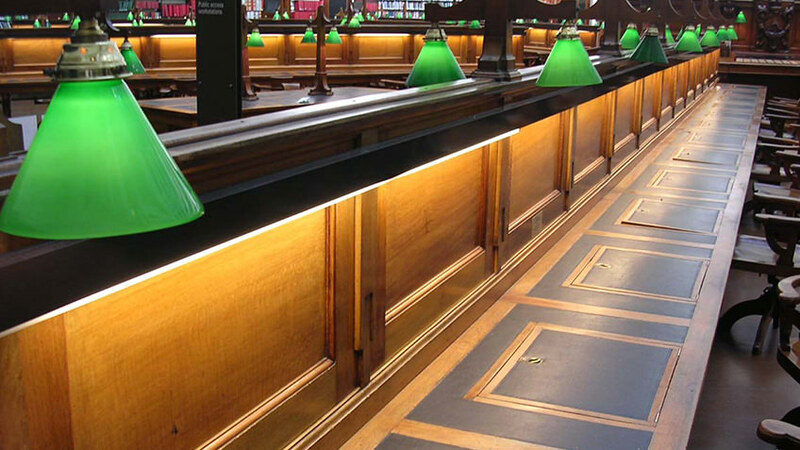 gain free access to a large range of academic databases. develop, refine and extend knowledge and skills in independent research and carry out an investigation; and evaluate evidence in order to answer a research question. 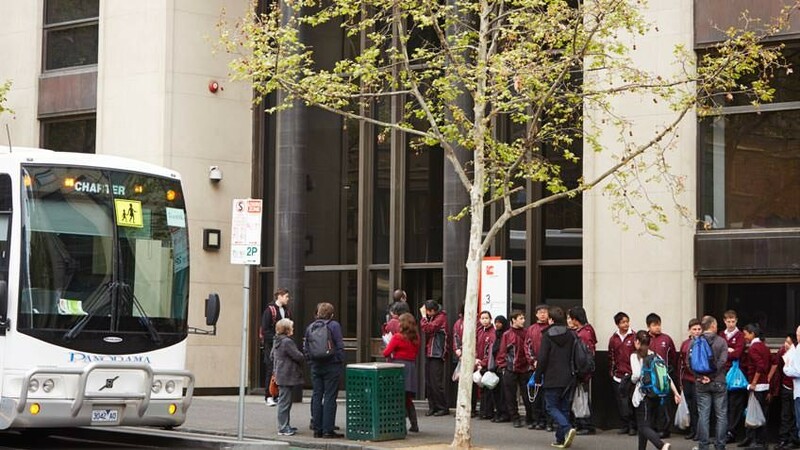 Our school outreach programs introduce students to the rich resources offered by State Library Victoria, and are held in the familiar environment of the classroom. 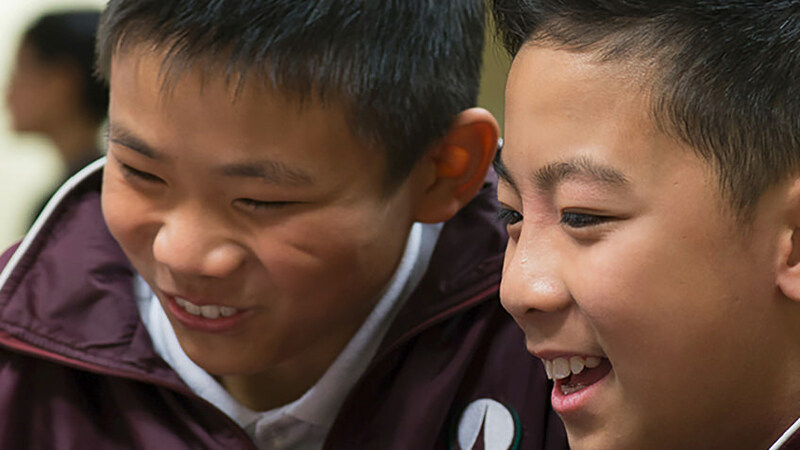 A uniquely immersive, enriching experience, these programs are a perfect introduction to visiting State Library Victoria online and on-site to engage in life-long learning. The Library has provided free access to information and education since 1856, and we encourage students to access our historic collections. All incursion programs are developed by experienced teachers, aligned to the Victorian Curriculum and facilitated by expert staff.